Sandy Smith, managing director Walton Press is on Glastonbury FM! Walton Press on Glastonbury FM! 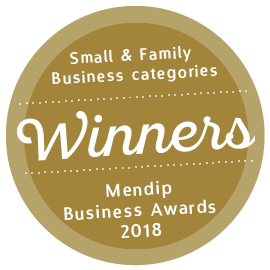 After the recent double-winning success at the Mendip Business Awards and some lovely feedback from our customers, we’ve been in demand (and print) across the local media. 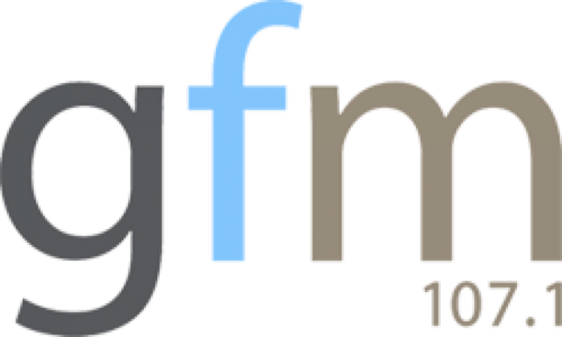 Managing Director Sandy Smith has also just recorded an interview with local radio station Glastonbury FM which is due to air after the summer holidays on 7th September. During the interview Sandy talks about her experiences of running a family business for over 25 years, and provides some fascinating insights into the challenges and pitfalls, as well as the rewards of working with a small team and some excellent local companies. 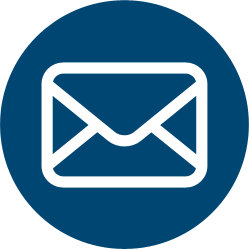 There are sure to be some useful tips for anyone in a family business or who is considering a new start-up venture. Don’t miss it at 6pm on Friday 7th September!